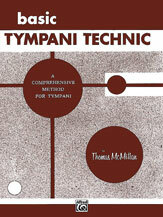 Thomas McMillan - Alfred Publishing Co., Inc.
Alfred Friese & Alexander Lepak - Alfred Publishing Co., Inc. 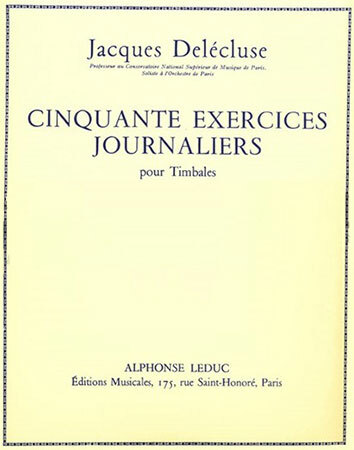 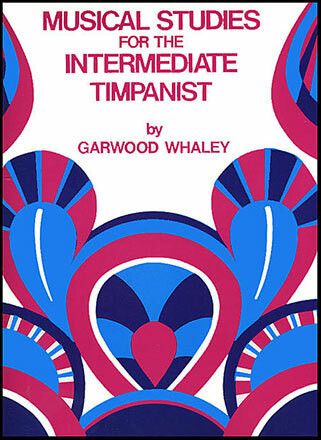 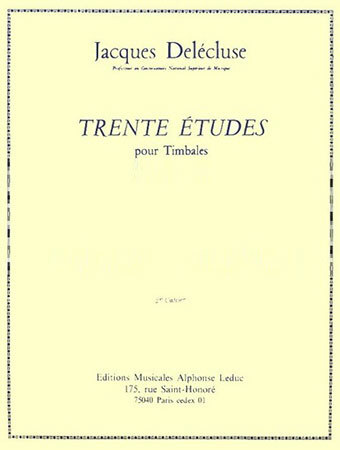 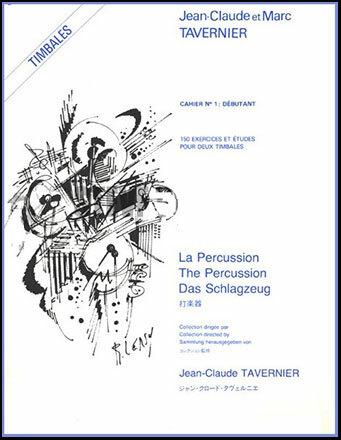 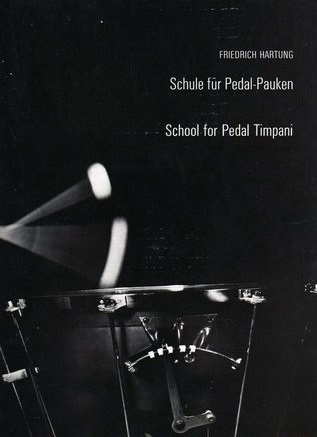 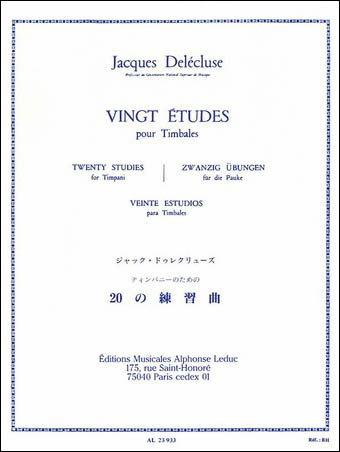 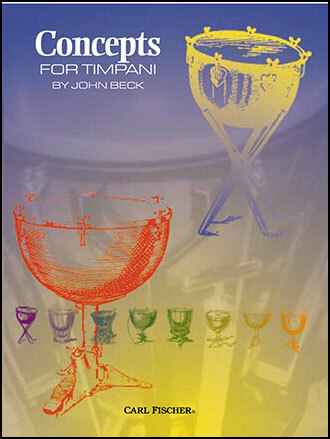 This collection of solo works for timpani was written to provide interesting new literature for all levels of instruction and is also suitable for contest and tryout use at all levels. 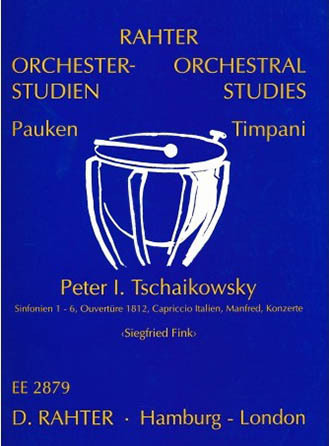 A terrific collection of unaccompanied pieces for both study and performance. 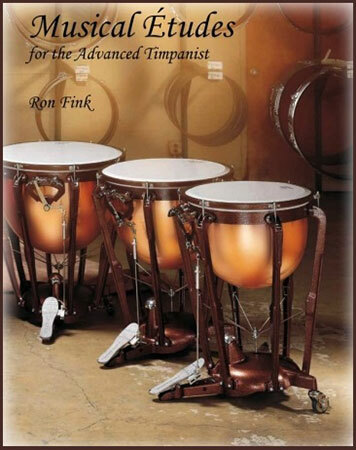 Ron Fink - Marimba Productions Inc. 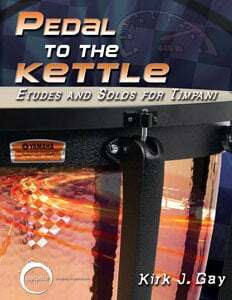 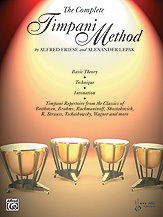 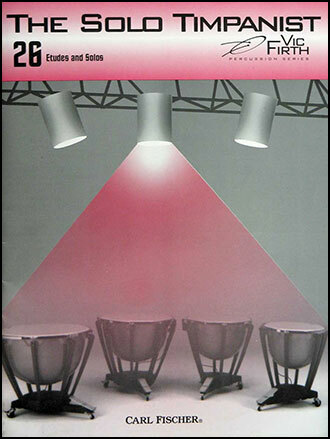 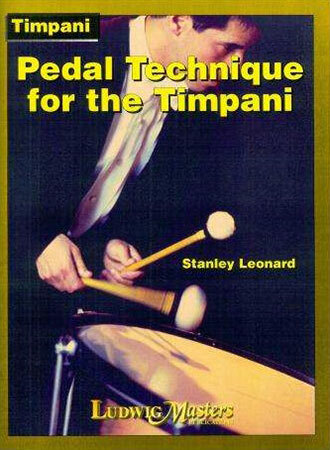 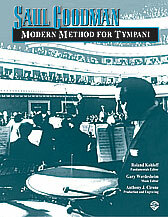 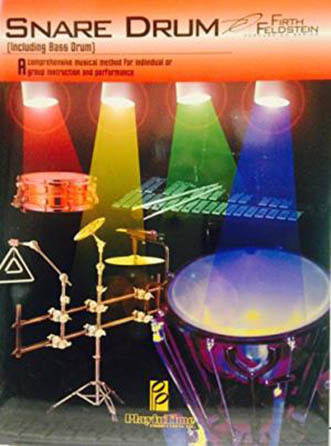 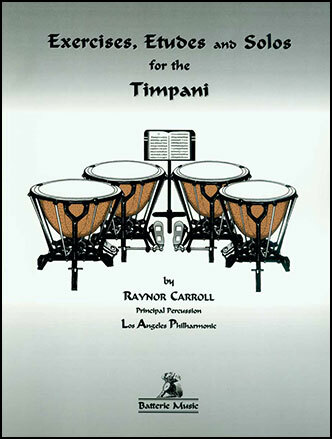 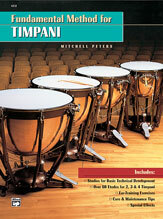 Geared for intermediate timpani players, this is a wonderful teaching tool from a master whose many years as principal timpanist with the Pittsburgh Symphony Orchestra have resulted in this great book.